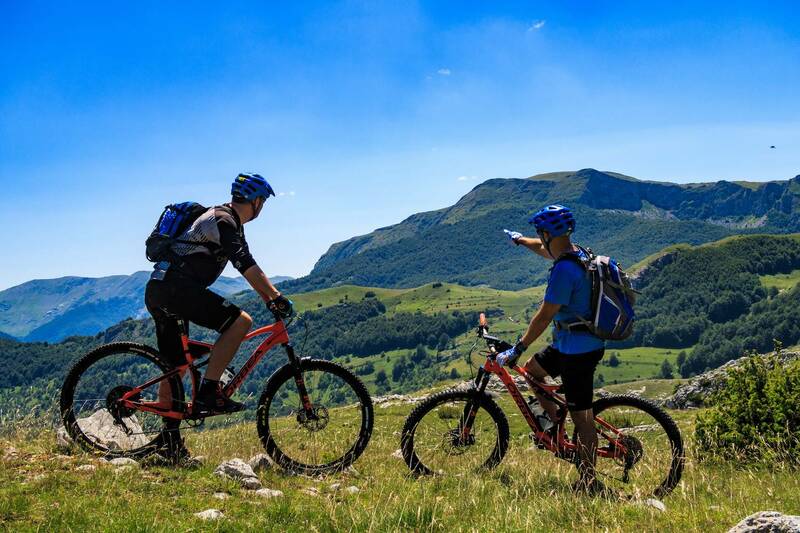 Although mountain biking is relatively new here, the spectacular scenery and extensive network of mountain trails provide the perfect destination for an adventurous route. The natural beauty of this region is truly stunning, with it’s Olympic background, ancient forests and rugged peaks. 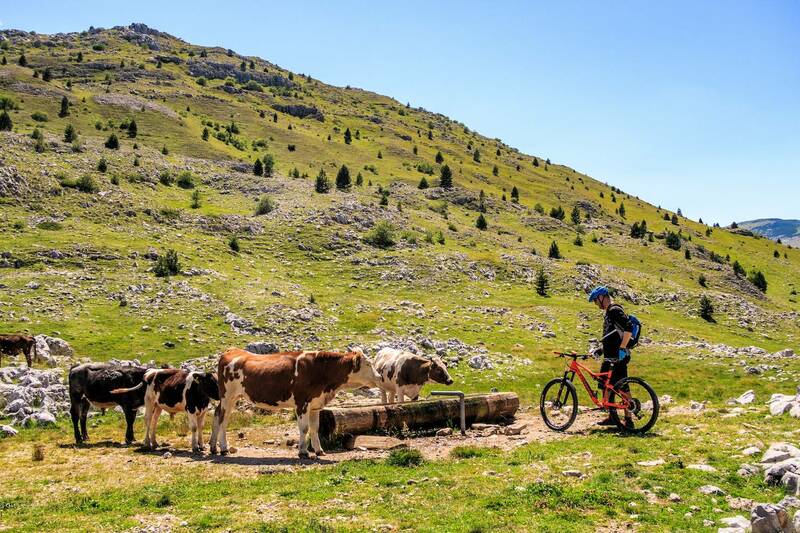 Challenging rides take us deep into the mountains along fast gravel tracks and exciting natural single track, passing small isolated settlements where the way of life has remained unchanged for centuries. 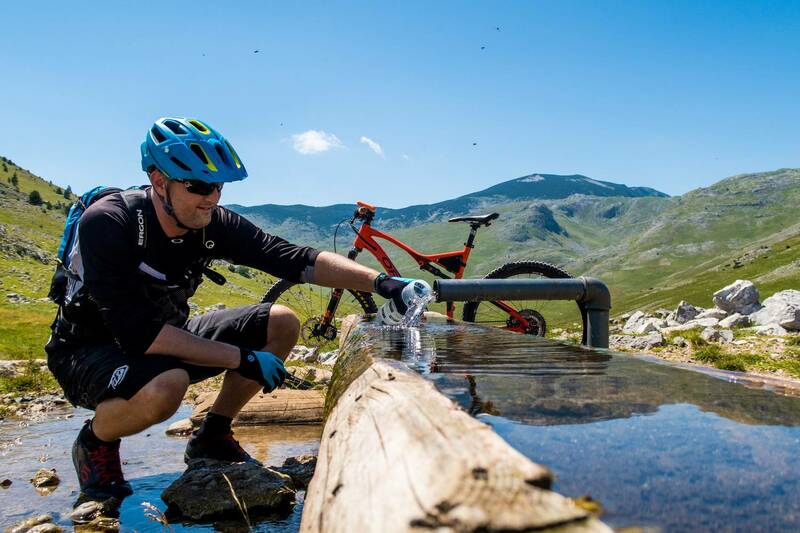 We start our Bosnia adventure from the village of Umoljani and bike through the Olympic Mountain of Bjelasnica to Lukomir, Bosnia & Herzegovina’s highest mountain village (1,469m). 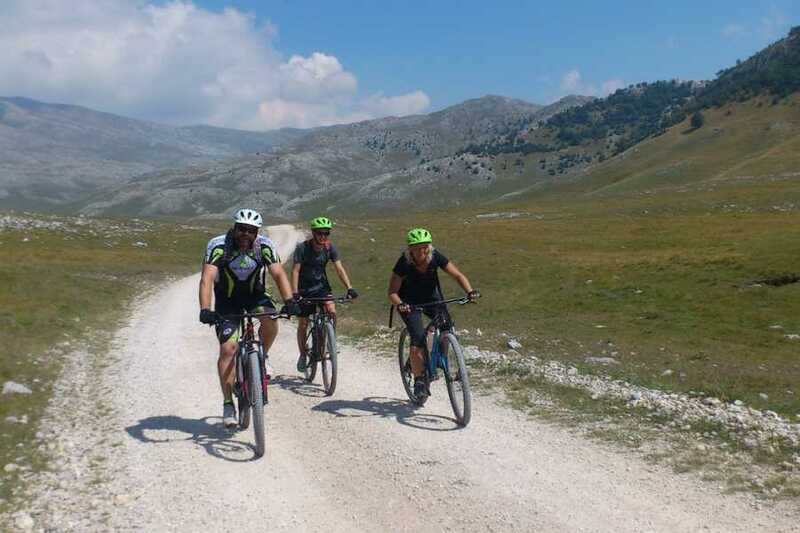 After a traditional lunch at the edge of the Rakitnica canyon and what feels like the end of the world we finish the day with a great technical climb through the red rocks of Crveni Klanac pass down to the village of Umoljani. Overnight is in the family run Umoljani Pension. Here you’ll enjoy a relaxing evening with great local food and traditional spirits. Today’s route takes us over Bjelasnica Olympic Mountain and Igman back into Sarajevo. 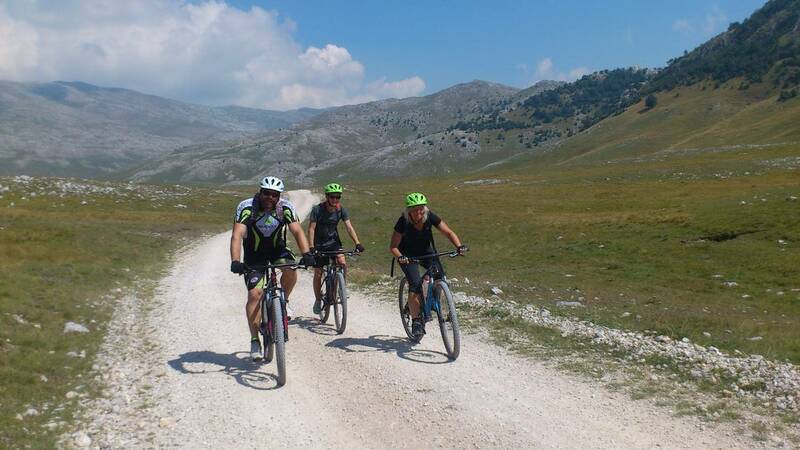 We bike the route that supplied Sarajevo during the recent war. 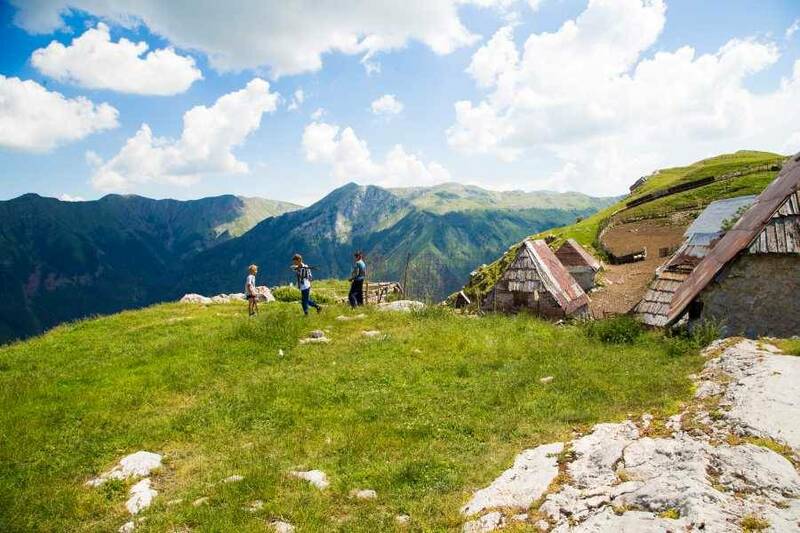 Possible ascent (time permitting) of Bjelasnica (2,067m), the highest peak in the area. 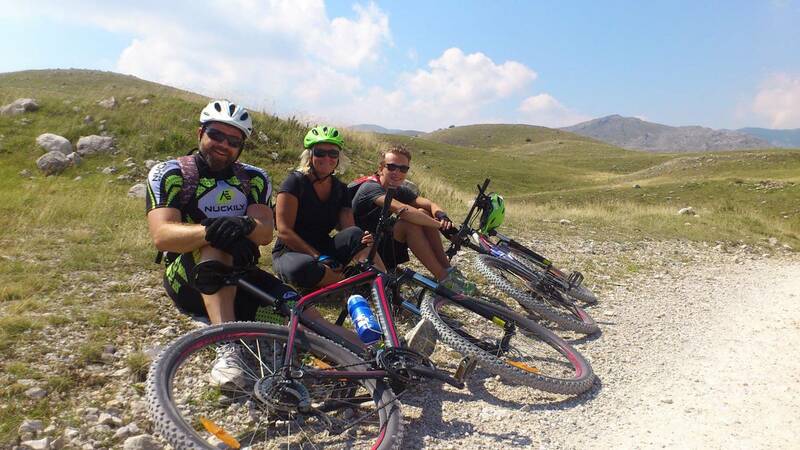 We end this magnificent bike ride descending the Igman mountain, directly into Sarajevo. We end the tour in the afternoon hours at Mojmilo Olympic Village, where Green Visions office is located. What is included: What is included: Leader/Support staff: Fully-equipped and experienced English speaking tour leader, transfer on day 1 from Sarajevo to Bjelasnica (guests and luggage) and day 2 (luggage), accommodation at Mountain chalet at Umoljani village, meals: Breakfast (1x), Lunch (2x), Dinner (1x), rental of Specialized Rockhopper Comp 2015/2016 Mountain bikes & VAT. What is not included: Helmets, water bottles, optional tipping to leader/guide and local staff, souvenirs and items of a personal nature (sodas, alcoholic beverages, etc. ).